A young man looking through a coin operated binoculars. High definition video. hd00:24A young woman looking through a coin operated binoculars. High definition video. hd00:23A young woman looking through a coin operated binoculars. High definition video. 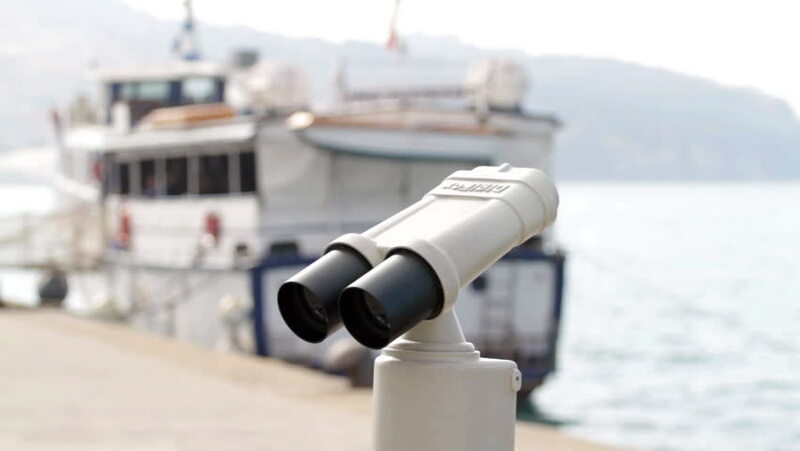 hd00:20Coin operated binoculars. Full HD, 1080p, 1920x1080.